Ann Budd, professor emerita in the Department of Earth and Environmental Sciences; and Madeline Shea, professor in the Department of Biochemistry in the Carver College of Medicine, will be presented as fellows at the AAAS annual meeting in Washington, D.C., on Feb. 16. This year, 416 fellows are being recognized by AAAS for their scientifically or socially distinguished efforts to advance science or its applications. In the Geology and Geography category, Budd was elected as an AAAS fellow for her “distinction on research on the evolution and biodiversity of reef corals, for service to professional organizations, and for outstanding teaching in the geological sciences,” according to the AAAS. 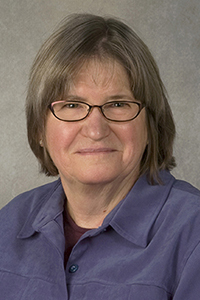 In the Biological Sciences category, Shea was elected as an AAAS fellow for her “distinguished contributions to the field of biochemistry and biophysics, particularly in the role of calmodulin in signal transduction, and for the establishment of innovative educational programs,” according to the AAAS. Budd joined the UI in 1978 as an adjunct assistant professor and became an assistant professor of geology in 1984. She served as chair of the Department of Geosciences from 1998 to 2004 and since 2015 has been professor emerita. She is a member of the AAAS, the Geological Society of America, the Paleontological Society of America, and Sigma Xi, among other professional and scientific organizations. Her research examines the evolution of corals in the Caribbean Sea over the past 50 million years, through fossils collected from the region. During that time span, the Caribbean went from being connected to the world’s oceans through a natural opening in Panama to becoming “geographically isolated” by the closing of that seaway some 3.5 million years ago. Budd has studied how Caribbean corals were influenced by that isolation and how changes to climate have affected their evolution. Budd says being elected an AAAS is a huge honor. “It’s a very nice way to acknowledge my achievements and a big surprise because I didn’t expect it,” she says. Shea joined the UI in 1989 as an assistant professor in biochemistry and was promoted to full professor in 2002. 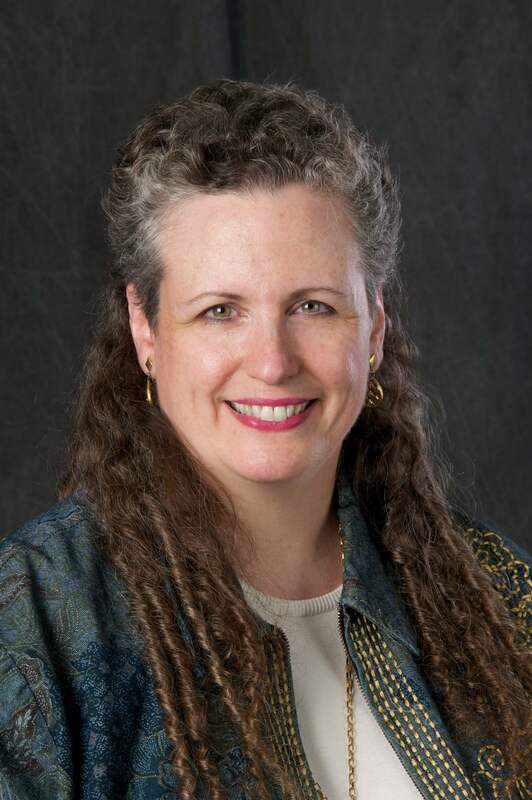 In 2009, she founded the Fostering Undergraduate Talent—Uniting Research and Education (FUTURE) in Biomedicine program, which has developed summer research and learning partnerships with professors and undergraduate students from 21 Iowa colleges that do not offer doctoral programs. Shea’s research focuses on how proteins control nerve impulses and gene expression in the brain and muscles. In particular, she studies how a calcium-binding protein called calmodulin regulates other proteins by changing their shape, structure, and behavior. This is important, because mutations in these signaling proteins cause heart attacks, epilepsy, autism, and other disorders.